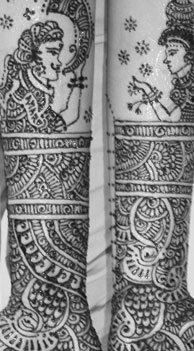 Bridal Mehndi packages start from $150. *Contract needs to be signed and nonrefundable deposit will be required upon finalization of order. *Planned and unplanned waiting charges will be $30/Hour.